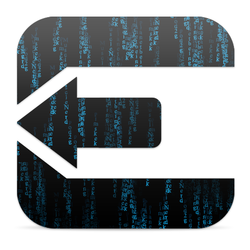 This hack was made by the evaders (pod2g, MuscleNerd, PlanetBeing, and Pimskeks) evasi0n has been a GREAT jailbreak for the iPhone 5 and other iOS 6 devices. It is an untethered jailbreak that works with all devices running iOS 6 to iOS 6.1. 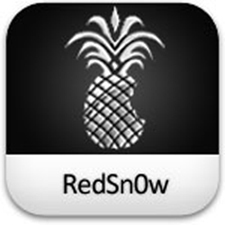 Redsn0w is an original jailbreak helper! (By the Dev-Team) Originally called QuickPWN, this jailbreak works for both Mac and Windows, and is the most reliable jailbreak voted by the whole JB community. UPDATE: The links were not working, so we put a direct link to the redsn0w website, sorry for inconvenience!